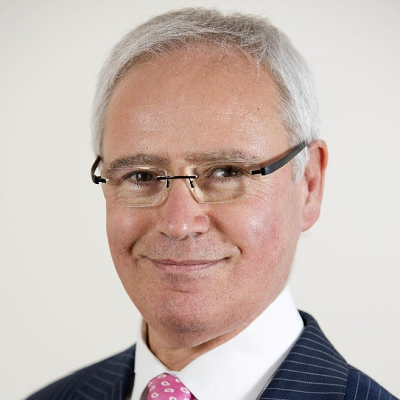 Peter has nearly 40 years’ healthcare management experience including 27 years as a chief executive of local and national NHS organisations. Peter became Chair of the NHS Leadership Academy in November 2017 following 12 years as Chief Executive at Nottingham University Hospitals (NUH), one of the UK’s largest and most complex teaching Trusts. CQC rated Nottingham University Hospitals “good” overall and governance as “outstanding”. Peter was appointed CBE in 2000 for his contribution to the health service. Peter was one of four independent experts who helped review Sir Robert Francis QC’s recommendations following the Mid Staffordshire Foundation Trust public inquiry. He was also a member of the Freedom to Speak Up review, also led by Sir Robert Francis, into creating an open and honest reporting culture in the NHS. Peter was a member of the Health Education England/Higher Education Funding Council England Medical Expansion Assessment Panel 2017/18 that assisted the creation of 1000 additional medical students. Peter has a degree in economics and master and doctorate degrees in business administration. In 2017, Peter was awarded an Honorary Doctorate of Laws by the University of Nottingham. Peter was Chair of the Association of UK University Hospitals, which represents academic and health interests across the UK, between 2014-17. He is an Honorary Professor at Nottingham Business School.